3M is fundamentally a science-based company. They produce thousands of imaginative products and are a leader in scores of markets – from health care and highway safety to office products and abrasives and adhesives. Their success begins with the ability to apply their technologies – often in combination – to an endless array of real-world customer needs. Of course, all of this is made possible by the people of 3M and their singular commitment to make life easier and better for people around the world. We leverage our partnership with them to create innovative solutions for our customers. 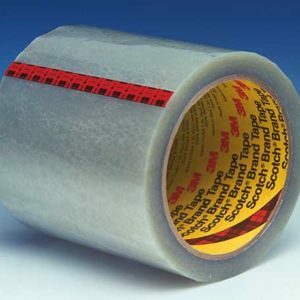 Can-Do Tape works with 3M products to custom convert, fabricate, prototype, design for product development and manufacturing processes.